The anti-Trump sentiment in this country is as easy to spot as Rosie O’Donnell in a bikini in St. Tropez. While most anti-Trumpers are delusional and have no reason to hate the freely elected 45th President of the United States, to do otherwise goes against their programming. Anyway, an acquaintance sent me this story by email. And though it has the making of an “urban legend”, the story also rings true. I went with several friends to a restaurant in Texas and after the meal went to pay. 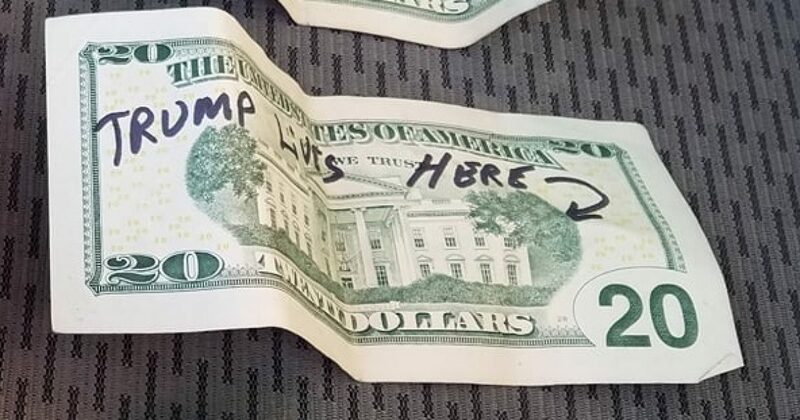 Unknowingly, the $20 bill I had in my wallet had “Trump Lives Here” written in permanent marker on The White House. I’m thinking, “you gotta be sh*ttin’ me”? The kid holds his ground, then says that I needed to give him some other form of payment like a credit card or something. I said that I couldn’t because that $20 was all I had. He tells me, “Then you need to go to an ATM and get valid currency”. Kid refused, saying he wouldn’t accept the money, so I called the cops. By now several people had gathered around the register. When the cops arrived, they greeted the situation with the standard “What seems to be the trouble here?”. The cop then says, “Let me see the bill”. Why I love this story. 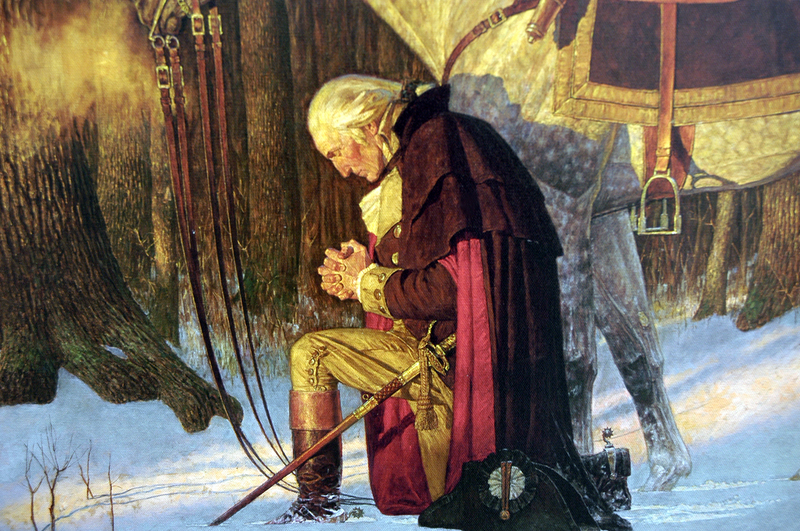 All President Trump needs to win is for those hiding in the shadows to affirm their support of him. The fake news media and other Leftists want the world to believe that the most effective president in modern history is despised. Well if we despise Trump, then who can we like? It’s our duty to openly express our support of a president with Trump’s record. Consider the Democrats’ undying support of Barack Obama, unarguably the worst president in modern history. Yet even to this day, they profess their undying love for that loser. It’s time to set the record straight. Enough with the whisper campaign support of Trump. Come out of the shadows, as it may surprise you who actually winks at you in support.